What’s the Project? These fried cookie dough egg rolls are going to be your new favorite dessert. 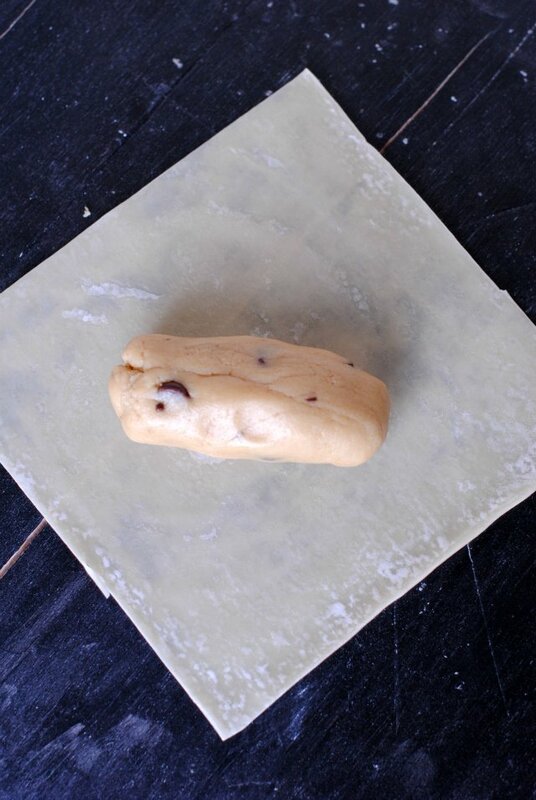 Warm and gooey cookie dough wrapped in a spring roll form and fried till it tastes like perfection! You’re going to love these. Cookie dough egg rolls-something you maybe haven’t ever heard of or even thought of-have been a vital part of my life for nearly 10 years. Deep fried cookie dough in a warm, crispy shell. Perfection. Back when we lived in Madison, WI we made these bad boys and then had a yearly party with friends to eat these amazing creations and play games. It was happiness in my world. 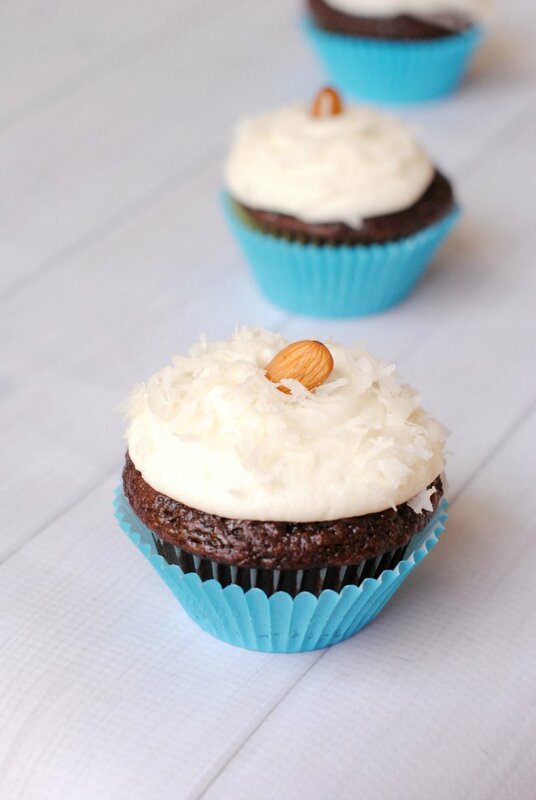 They are one of my all time favorite desserts. And I love desserts, so that is saying a lot. 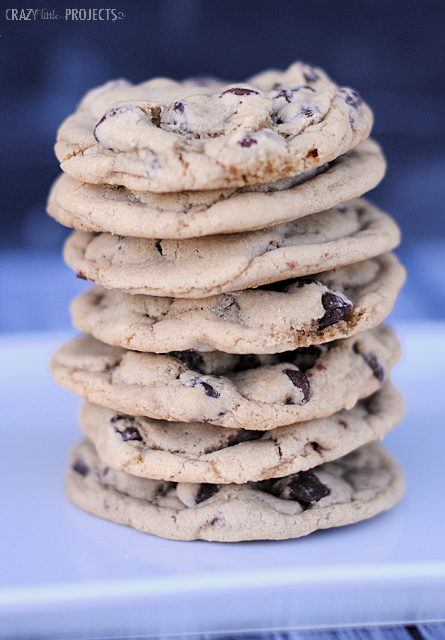 If you love cookie dough, these are for you. And your friends. 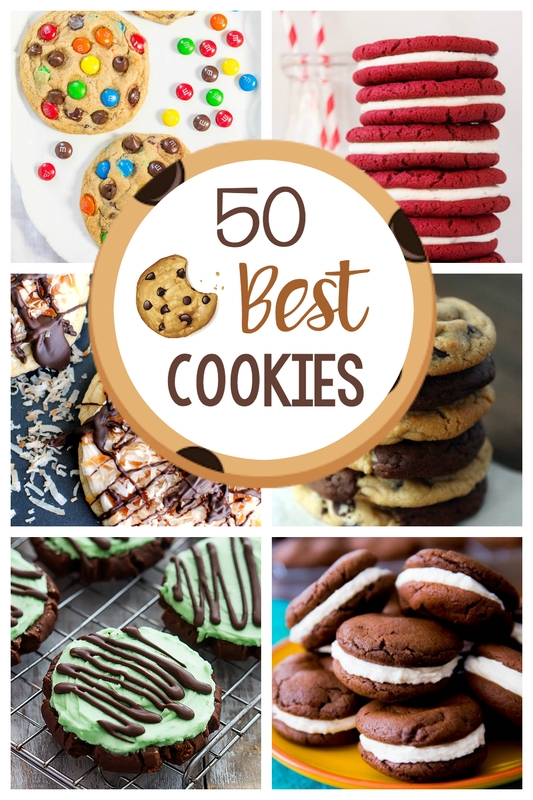 Your friends will love you when you make them these. (Unless they are some of those weird people who don’t like chocolate?) It’s just deep fried cookie dough goodness. 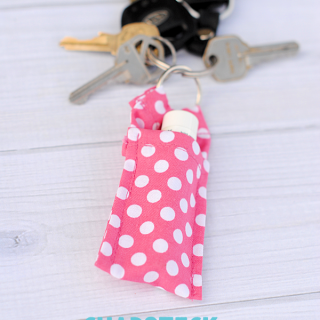 These are SO easy to make too! Let’s learn. 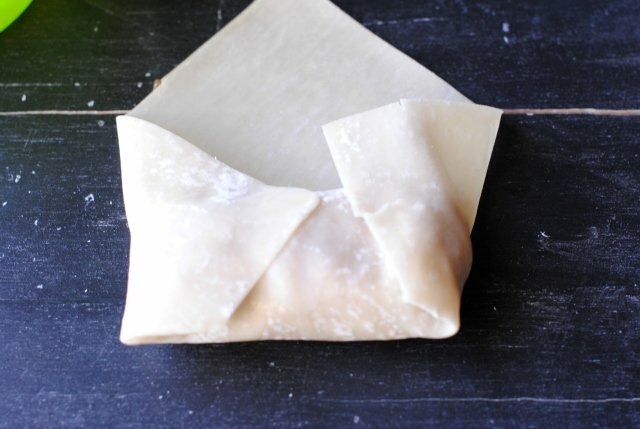 Spring Roll Forms-just like you would get for a regular egg roll. These can be tricky to find in a store-ask for help. They will be in the refrigerated section near other Asian items usually. Or I have bought them at Asian specialty stores. Heat some oil in a small pot on your stove. Heat it to about medium heat. Grab a ball of cookie dough. 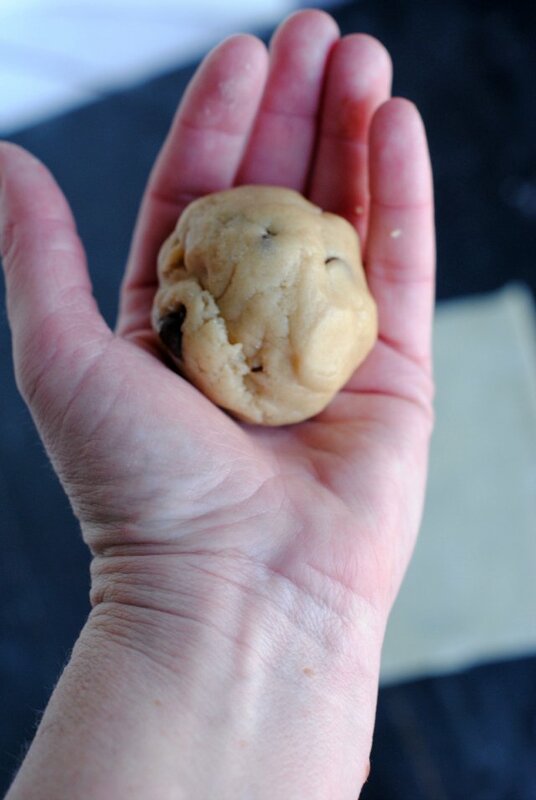 It should be about the size of 1 and a half cookie dough balls that you would usually make to make cookies. Grab a bowl of water and keep it handy. Dip your finger in it and get the top of the log wet (just a little bit). 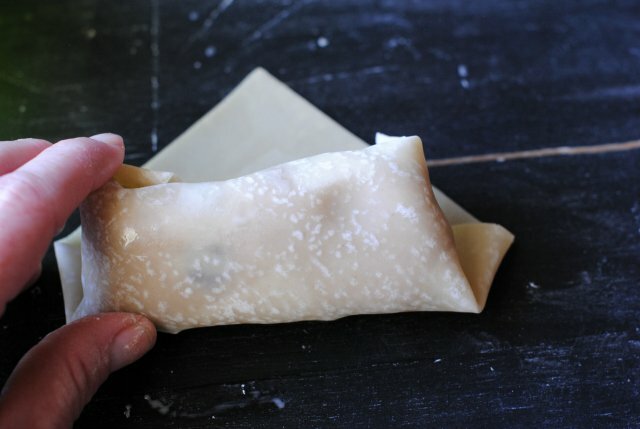 Using your bowl of water again, get the top edges wet with your finger and the roll the egg roll closed. 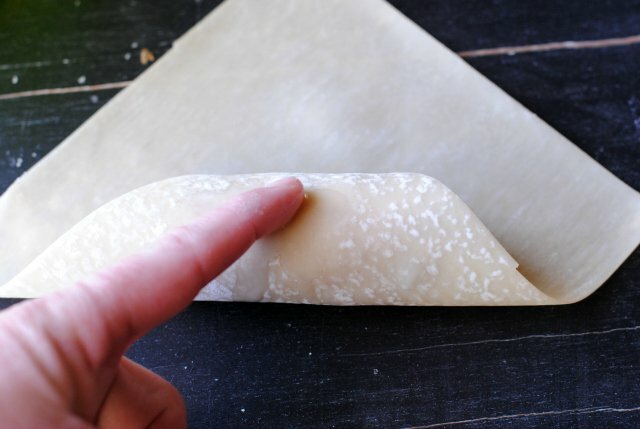 Make sure that the dough is pretty sealed on itself. You don’t want it to pop open when it cooks. Now you are ready to deep fry them. Drop one into your already heated oil. The oil temperature needs to be right for this to work, so let your first one be a test. 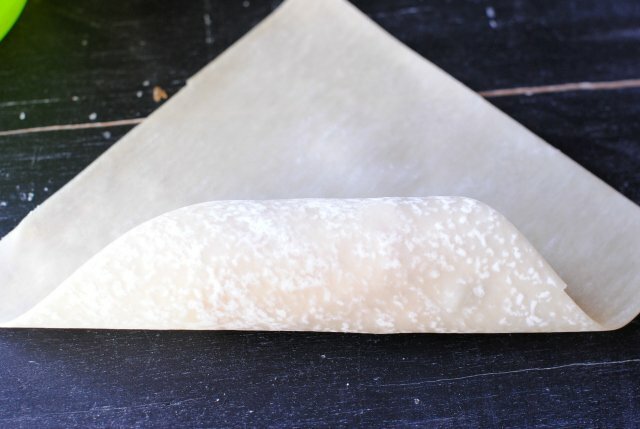 You want it to take about 60 seconds for the egg roll to cook-maybe a few seconds longer, but NOT less time or the cookie dough won’t be warm. If your test roll cooks too fast, lower the temperature of your oil and then try again. If it cooks to slow, heat it up slightly. Allow it to cook until lightly golden brown. Remove from the oil and drain on paper towels. Serve immediately. You want them to nice and warm-so you have no more than a 10-minute window to eat these guys! 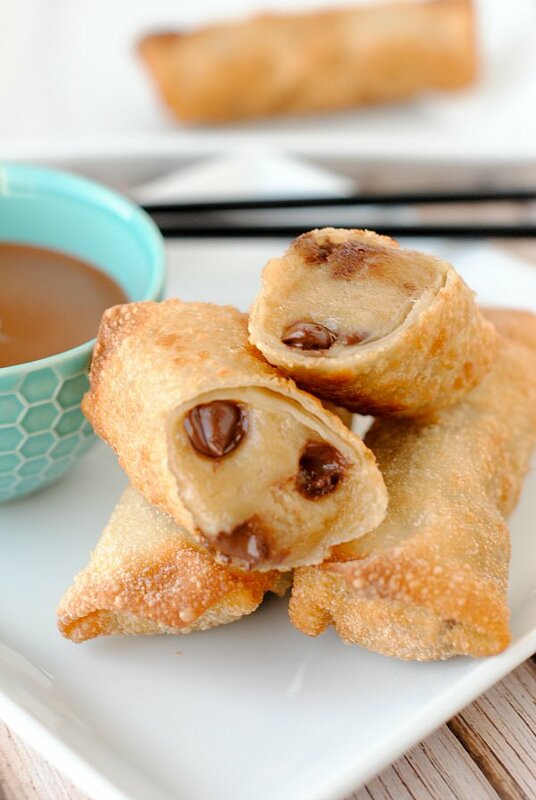 I hope you love these friend cookie dough eggrolls! I love it! What an awesome idea. These are SO tasty! I remember you made these for us young women for a mutual activity. Great times! HI! Is it possible to bake them instead of fried them? That is great. I will try it. Coming to my mind, you can put powered sugar, plain sugar, and/ or cinnamon sugar on them. How about making a dip of lemon, strawberry flavor or any to eat with it? I haven’t baked in a long time. This just opened my mind to try again. In this century, things are done easy. Like your ideas. God bless you.